If you are a home builder in North Texas, then we want to partner with you! Northwest provides special discounts and incentives to builders that partner with Northwest for multi-home propane system installations on newly constructed propane-powered homes. 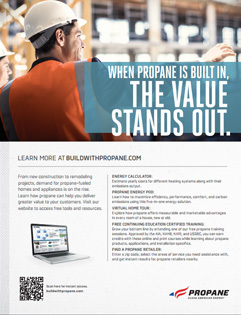 If you are interested in building with propane, then let us know, and we will be happy to meet with you and customize a program that benefits both you and your homebuyers. If you are interested in how our multi-home propane builder installation program can benefit you as a home builder, contact Northwest Propane today. Call 972-247-6121 for more information. 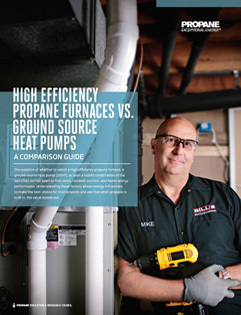 Many families choose propane because of its excellent performance record. To enjoy a hot shower or just relax on the couch, you need reliable heat sources in your home. Propane-based appliances can give you the comfort you deserve. 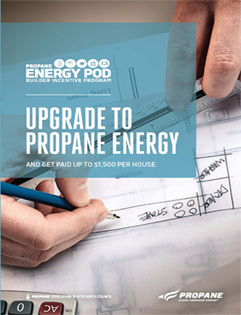 With an all-propane home, you’ll enjoy increased efficiency and monthly financial savings. 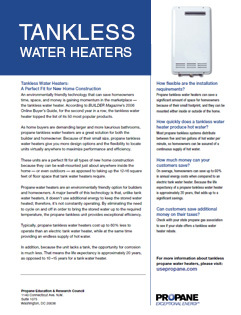 Many people hesitate at the initial investment propane requires. Switching from something like natural gas can initially be costly. However, in the long run, propane appliances will save you money on your monthly utility bills. 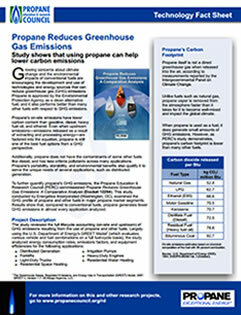 In addition, there are tax incentives designed specifically for propane households. For example, you can receive 50 cent per gallon tax credits on any propane you’ve purchased. If you’re prepared to switch to propane, we can provide you with a complete quote for all our services, including multi-home propane installations. We never leave our clients in the dark regarding cost. You’ll know exactly what you’re paying and why! 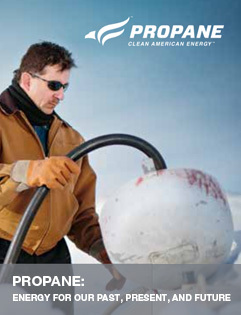 For more information on our multi-home propane installation programs, contact Northwest Propane today. Call 972-247-6121 for scheduling and an estimate.